Taiwan Hose Clamp, Hose Clip, Wire Puller,Tow Rope Export, Import, Manufacture – Wei Shiang Co., Ltd.
Company Name：Wei Shiang Co., Ltd. 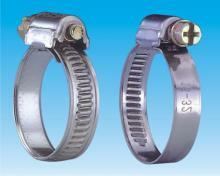 Established in 1987, Wei Shiang Co., Ltd. / Chenace Co., Ltd. is famous for all kinds of hose clamps. 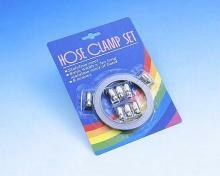 Our leader, Mr.Chen, is a manufacturer specializing in hose clamps with over 20 years of experience in the industry. 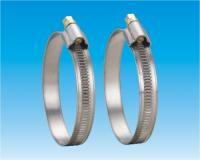 Wei Shiang is one of the leader and largest producer of hose clamps products in Taiwan. 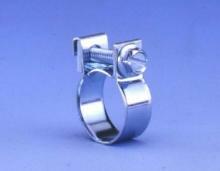 well satisfied with our excellent after sales service. 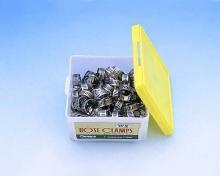 We offer wide range of Hose Clamp, Clip, Eclro Clamp, American Clamp, Zebra type Clamp, Heavy duty Clamp in different models and sizes. 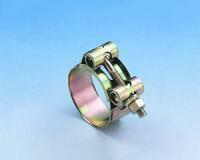 Our products own patents in over 16 countries including Taiwan, Germany, Austria and the USA. 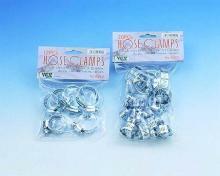 You will find that we are happy and ready to offer you the fullest measure of assistance. Please don’t feel you’ll be putting us to any trouble, because besides selling quality good, it is our job for creating satisfied customers. We have our own factory and trading department. 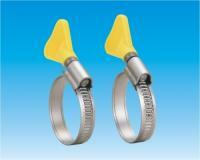 We are not only manufacture of Hose Clamps but also supply other tools. 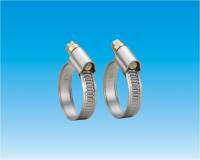 For more products information, please feel free to contact with us and we will be pleased to assist you. 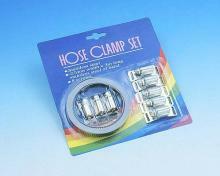 Main Category：Hose Clamps, Tool Cases, General Hardware / n.e.s. Established in 1987, Wei Shiang Co., Ltd. / Chenace Co., Ltd. is famous for all kinds of hose clamps. 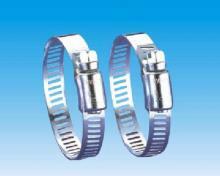 Our leader, Mr.Chen, is a manufacturer specializing in hose clamps with over 20 years of experience in the industry. Wei Shiang is one of the leader and largest producer of hose clamps products in Taiwan. We are always striving for first-class quality, which results to high demands for our products. In order to achieve the highest standard of quality, we invest on renewing our machines every year so that it is always in well standard to meet customers need. 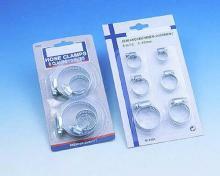 Our customers are well satisfied with our excellent after sales service. ​Copyright © Wei Shiang Co., Ltd. All Rights Reserved.